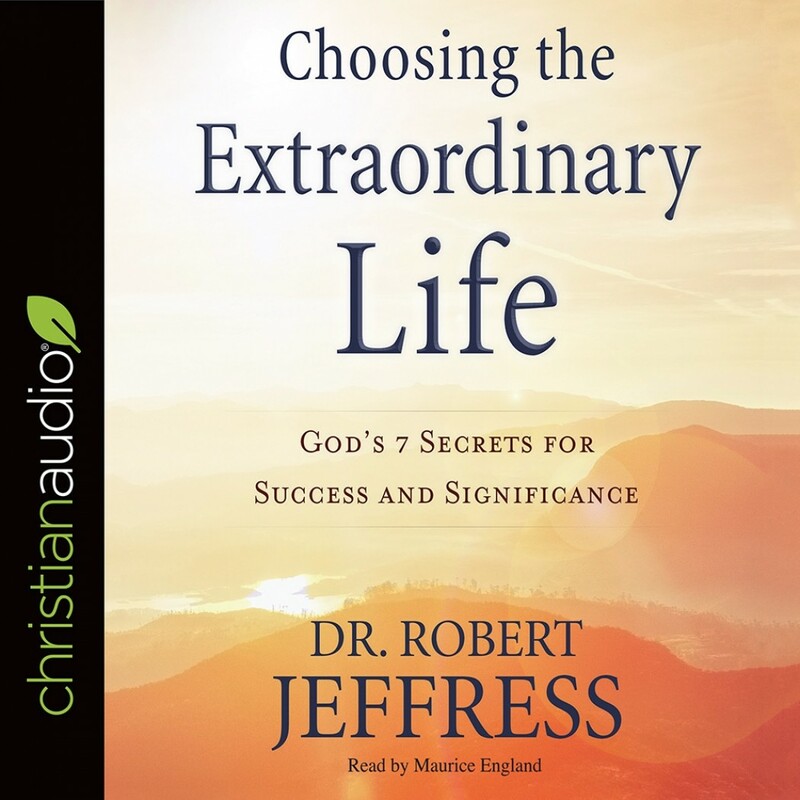 Choosing the Extraordinary Life | Dr. Robert Jeffress | Audiobook Download - Christian audiobooks. Try us free. Too many of us settle for a listless life of mundane routine. We long to discover a greater purpose for our lives, but we don't know how. Dr. Robert Jeffress has an encouraging message for people looking for something more. God not only wants us to enjoy an extraordinary life, he has provided a roadmap for doing so. For the overworked parent feeling trapped at home, the businessperson feeling unfulfilled in a stagnant career, the Christian worker ministering in obscurity--for anyone who wonders if there's more to life--God's Word reveals seven secrets for experiencing a truly extraordinary life.